In a little more than a month, tens of thousands of Florida students will return to their classrooms. 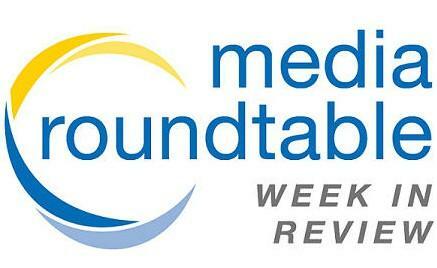 Our weekly Media Roundtable Friday on First Coast Connect featured Florida Times-Union Reporter Tessa Duvall, radio host Angela Spears, Jacksonville Daily Record Reporter Dave Cawton and WJCT Reporter Ryan Benk. Wednesday on First Coast Connect we spoke with climate scientist Dr. Peter Ward about an upcoming government report being prepared by the U.S. Global Change Research Program’s National Climate Assessment (01:08). We discussed Teach for America and the issues surrounding education with Manager for Teacher Development John Grab and TFA alumni Lynette Jean (26:59) as Jacksonville commemorates the 10th anniversary of the organization. ArtRepublic founder Jessica Santiago told us about some upcoming projects being planned for the area. (46:00). A couple dozen concerned citizens showed up at Terry Parker High School in Arlington Monday night for the first of four community hearings. Today on “First Coast Connect,” our weekly Media Roundtable included Charles Griggs from the Jacksonville Free Press, Jacksonville Business Journal Editor Timothy Gibbons and WJCT reporter Lindsey Kilbride (01:13). We also spoke with Florida Education Association President Joanne McCall (33:31), and Fuada Velic told us about Saturday’s Srebrenica genocide remembrance in Jacksonville. Friday on “First Coast Connect,” our weekly Media Roundtable featured Florida Times-Union columnist Ron Littlepage, Jacksonville Business Journal editor Timothy Gibbons, Folio Weekly editor Claire Goforth and WJCT reporter Lindsey Kilbride (01:06). We also spoke with Jacksonville Bicycle Pedestrian Advisory Committee Chairman Chris Burns and committee member Amy Ingles (37:37) about Bike to Work Day. We also met local artist Jeffrey Luque (44:20). Duval County School teachers reported improved school culture in the 2015-2016 school year, according to the 2016 Instructional Culture Index survey. Tuesday on “First Coast Connect,” guest host Jessica Palombo spoke with Local Initiatives Support Corporation CEO Janet Owens and Northwest Jacksonville Community Development Corporation CEO Paul Tutwiler about bringing more business development to northwest Jacksonville. We also heard from travel blogger Judy Wells about some places to travel over the holidays. Lea Wells from We Rock The Spectrum told us about her gym that caters to special needs children. 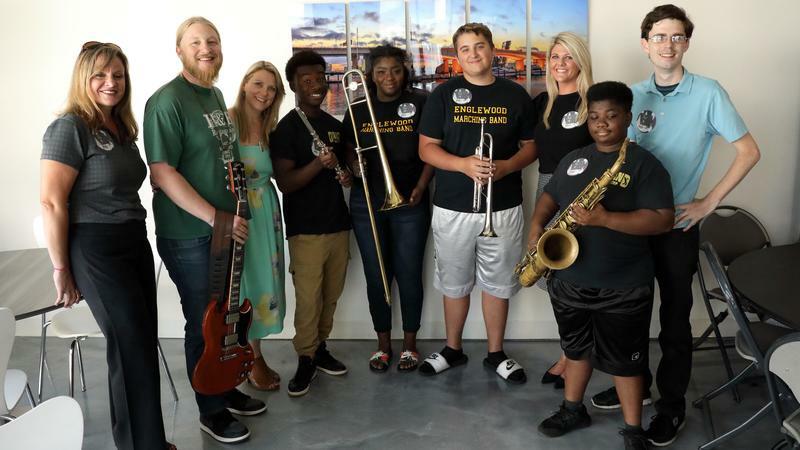 We heard an interview Melissa Ross recorded last week with 16 year-old singing sensation Jackie Evancho and Duval County Schools Director of Arts Jeff Smith told us about a free arts magnet information meeting and other events Tuesday night at county schools. This week, we look at the projected population growth in Northeast Florida and what happens when the infrastructure of a city is pushed to its limits. Also on the program, Wawa is coming, craft beer week on the First Coast and the latest on the drama surrounding Duval County Schools. Learn more about WJCT's After Hours programming and Friday night's Thank You concert at Unity Plaza. 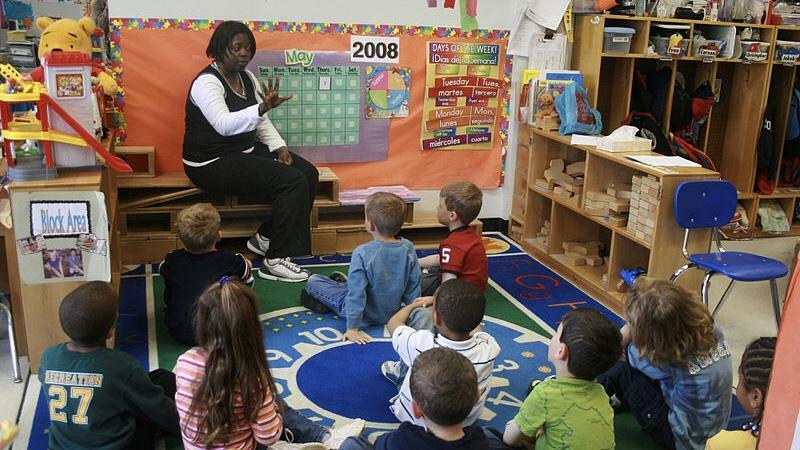 Duval County parents and students will have more choices starting this fall. 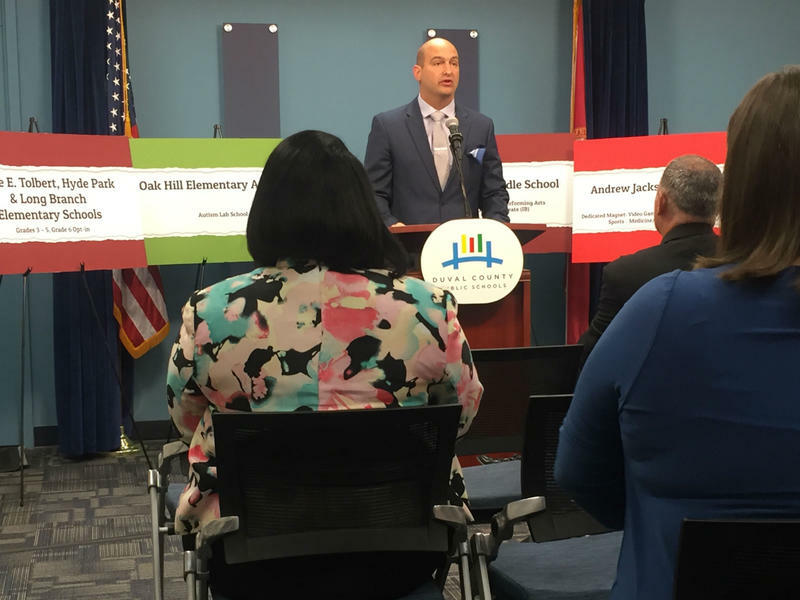 The Duval County School Board introduced several new principals who will be at the helm of 14 schools that have been repurposed to fit the needs of the modern student, Superintendent Nikolai Vitti said. The Duval County School Board approved a new slate of school program and boundary changes Tuesday. 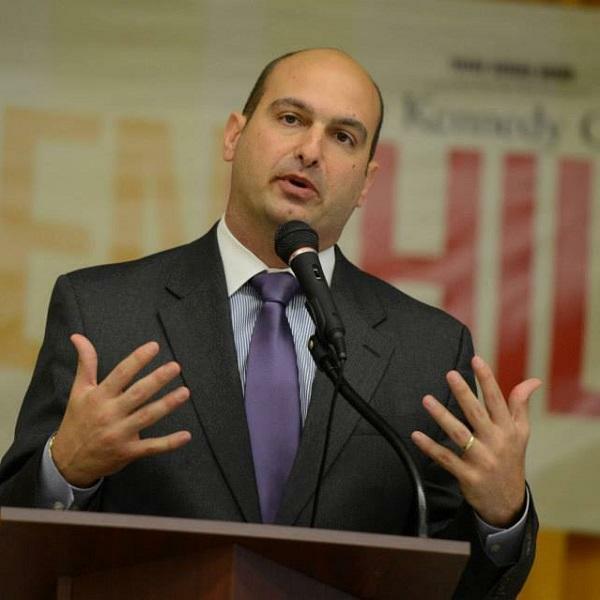 The transformations are part of Superintendent Nikolai Vitti’s plan to address the district's low-performing and underutilized schools. Community Thread: How Is Duval's Single-Gender School Pilot Going? WJCT’s Community Thread project invites listeners to submit questions about topics that affect all of us. It started with a TV show on public schools in November. Now, our WJCT News reporters are working to answer questions that didn’t make it on the show. This one comes from Vickie Robinson. 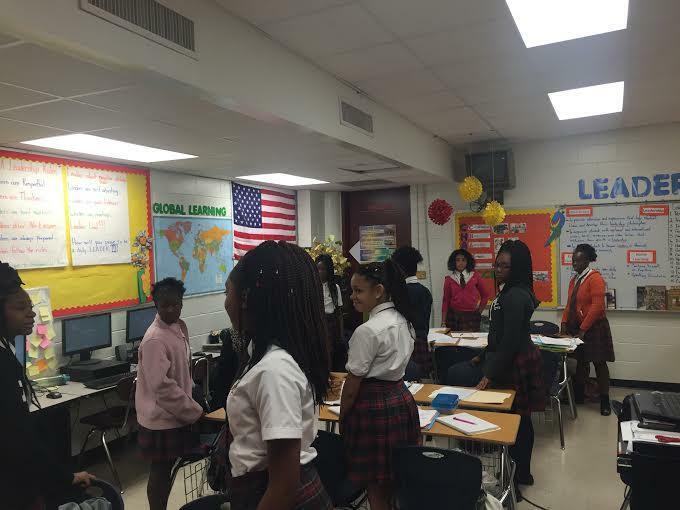 She wants to know: How successful is Duval County’s pilot program for single-gender learning at Butler Middle School? And does the district plan to expand single-gender learning to high schools?